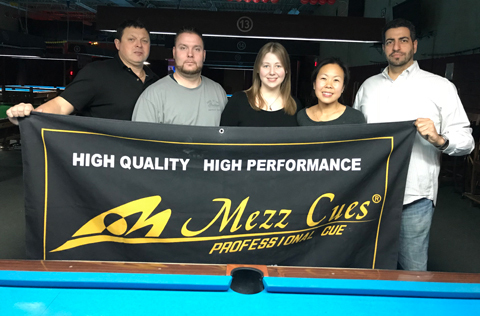 Sandcastle Billiards hosted Mezz ABCD event on Jan 28th. A strong field came out to play players like Steve Thomas, Mike Johnson, Erin McMannus Caroline Pao, Richard Ng, Paul S, Ray Lee and Justin Toye to name a few. Leading the top half of the bracket was Steve Thomas with wins over Bob Mapes 7-6, R Blanco 7-4, Mike Johnson 7-5 and Caroline Pao 7-4 Leading the bottom half of the bracket was Paul S with wins over Gary Fuller 7-4, Jerry Dunne 7-2, Justin Toye 7-4 and Richard Ng 7-2. Playing for the hot seat was Steve Thomas Vs Paul S this was a great match but when it was all said and done it was Steve Thomas coming away with the win 7-5 and sending Paul S to the one loss side. Waiting for Paul S on the one loss side was Erin McMannus. This was a great match that went hill hill it was Erin coming away with the win 7-6 to get to the finals. In The finals it was Erin McMannus vs Steve Thomas, Erin would have to beat Steve Thomas twice to win the event but it only took one set for Thomas to win the set 7-6 and the Mezz ABCD event. I would like to thank all the players that came out to play and all our sponsors. Title Sponsor: Mezz Cues Miki. Platinum Sponsors: Mezz USA, Zan Tips, Turtle Rack, QK-S Cases. Gold Sponsor: Family Foot & Ankle Center of South Jersey Andy Billiard Cloth, Jab Cues & Things, Castillo Leather Goods, Jacoby Custom Cues, Bludworth Ball Cleaner.  Silver Sponsor: Billiard Life, Tony Viesti Custom Cases Kamui, Allen Hopkins Super Billiards Expo.